There are an endless amount of different kinds of braids to explore! In sprit of the Summer, try some of the following unique braids. Who knows? You might even become inspired enough to invent your own signature braid! To get this enchanting look, all you need to do is braid as you normally would, making one of the three strands in your braid noticeably thicker than the others. This braid is similar to your typical French braid. The only difference is that you add extra hair on the side. 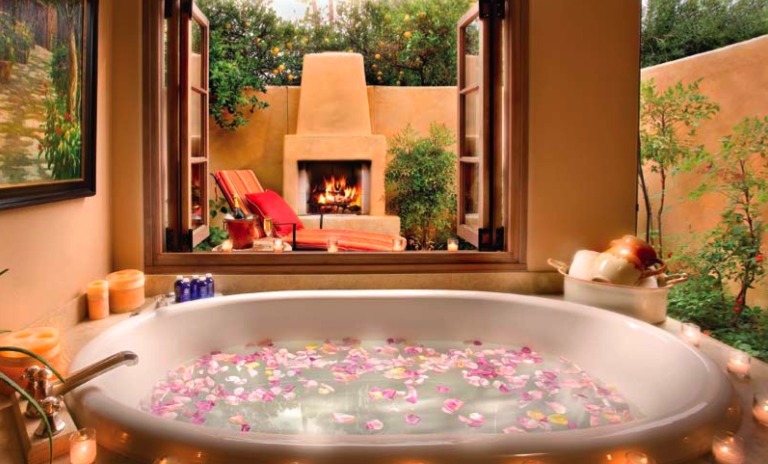 Why not try this out for your next formal occasion? 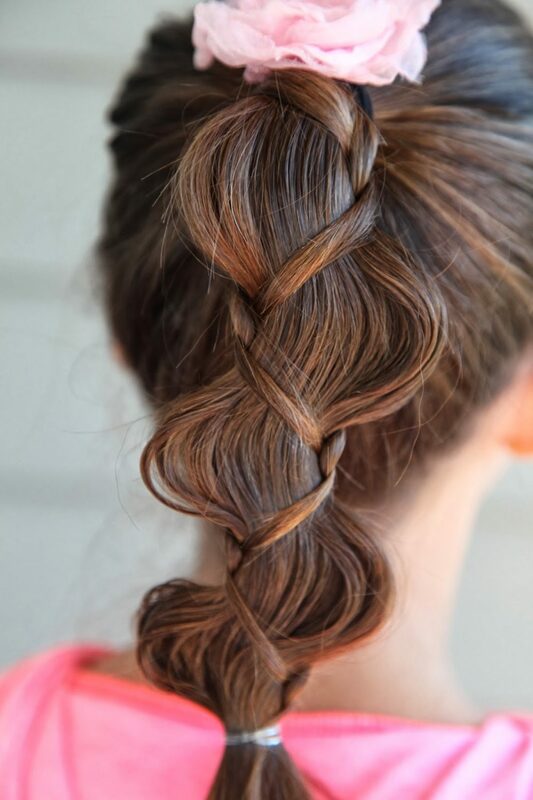 This braid stands out and is easy to do. First, simply braid a standard braid. Then, hold the middle strand still as you push the other two strands upward. 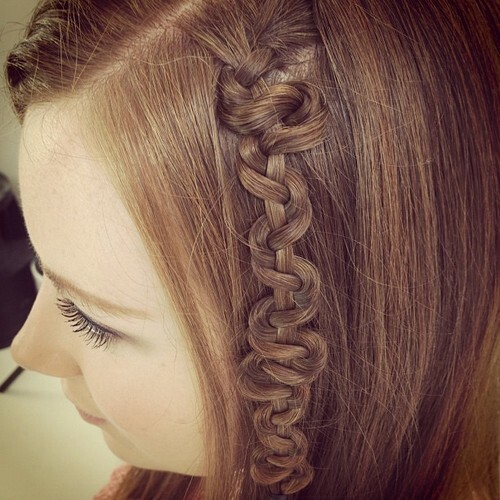 This braid looks really complex, but can be a beautiful look if you learn how to do it! For step by step instructions on how to do the perfect “Mermaid Braid,” click HERE. This wave is the perfect statement-making braid, perfect for either a dressy or casual occasion. 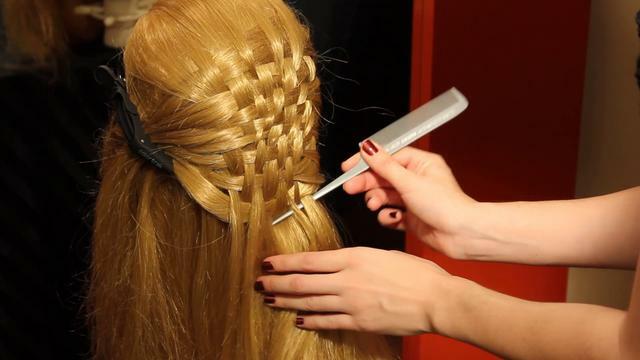 For instructions on how to do the Basket Weave braid, click HERE. This braid is as easy to do as a French braid. The only difference is that you add on additional strands as you go! The Ladder Braid is the a sassy braid to try this summer. 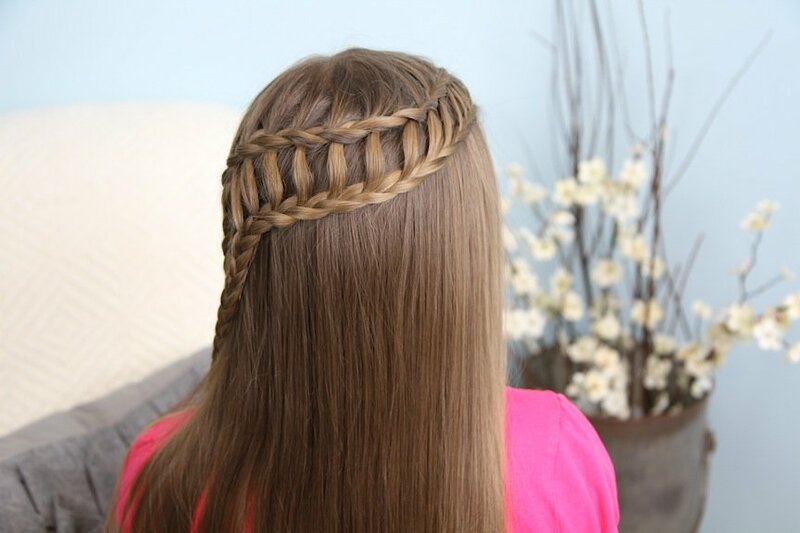 After you learn how to do the waterfall braid, the Ladder Braid is an easy next step for fun braids to try! 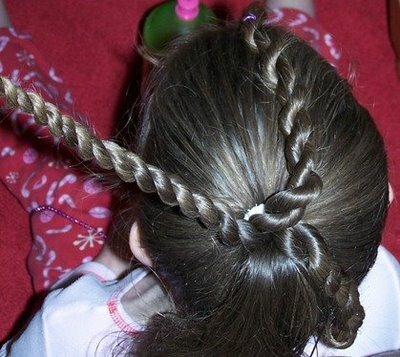 For instructions on how to do the Ladder Braid, click HERE. 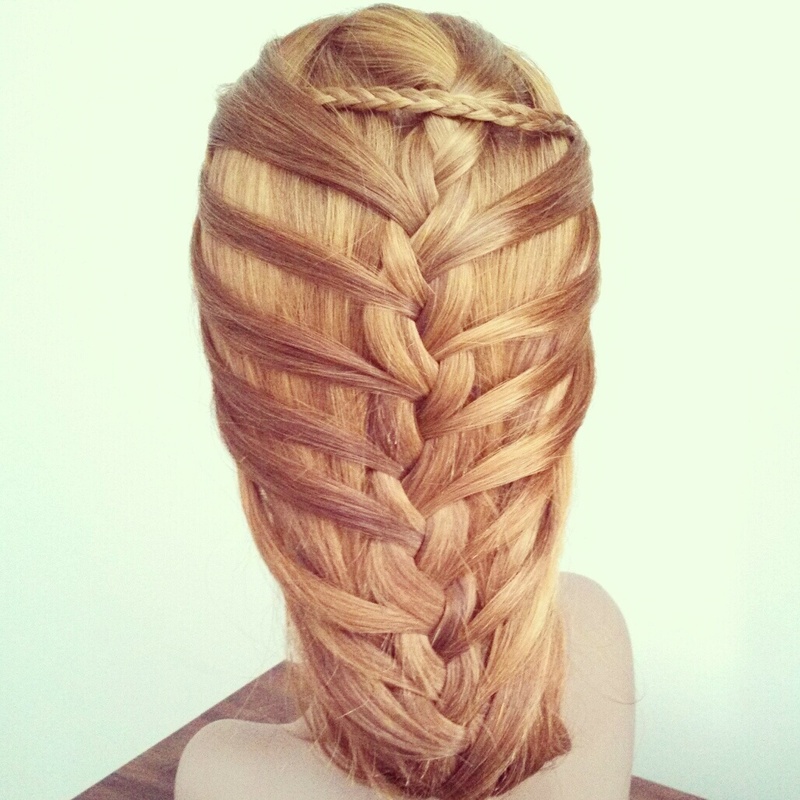 This braid is one of the easiest braids to do, and is absolutely stunning. For instructions on how to do the Alternative Braid, click HERE. The Bow braid will take a little more time, also requiring an extra pair of hands. Although it is complex, if done correctly it is a fun and youthful look that will definitely stand out! This is one of the easiest braids you can do! All you need to do is twist two strands of hair in the same direction. 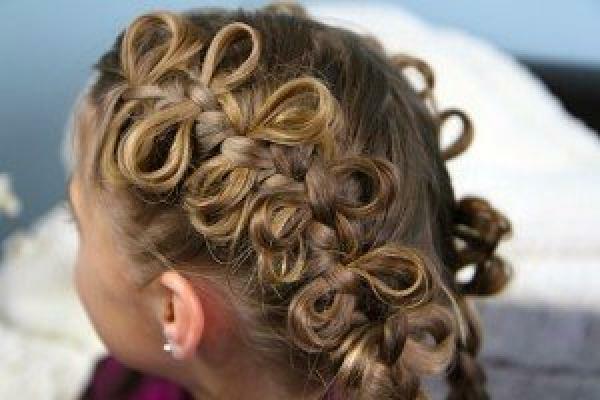 Then, twist the two separate strands together in opposite directions.